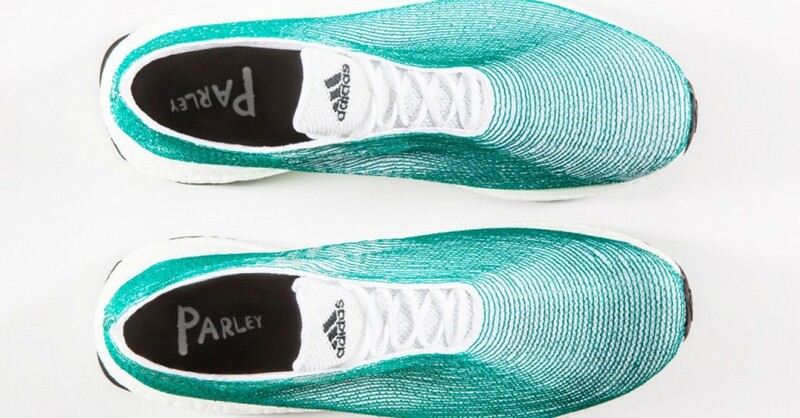 Adidas has teamed up with ‘Parley for the Ocean’ to create running shoes made out of ocean trash. 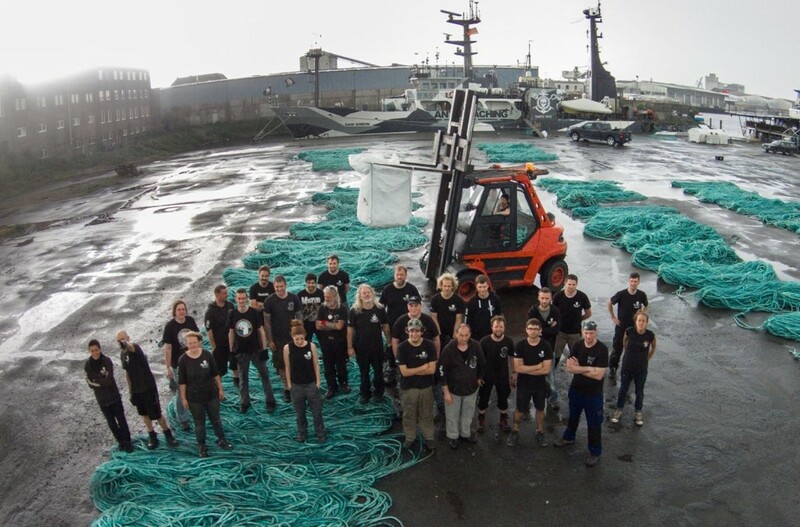 The German company, an environmentalist collective, announced at a United Nations run event that the shoes would consist of illegal gillnets and recycled waste collected from poaching vessel the organisation followed for 110 days. 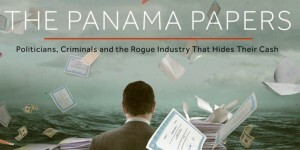 The fight against ocean pollution doesn’t end there. ‘Bureo’, a project formed three “friends focused on finding solutions for the growing issue of plastic pollution in our oceans and initiating social change”, consists in collecting used and discarded fishnets from the coast of Chile and transforming it into skateboards, sunglasses, t-shirts and accessories. They work with fishing communities to help create jobs and improve waste management. Another project is Net-Works. The project works closely with small finishing villages in the Philippines, providing an income to its habitants and helping to get their beaches clean by collecting discarded fishing nets. The collected finishing nets are then sold off to another environment-friendly company called Aquafil, and are then recycled into carpet tiles. This project has had incredible impact on the waters in Philippines and also to its people, not only for the money but also by preserving their own livelihood and precious ocean.